Sudhakar Srivastava is an assistant professor at Banaras Hindu University in the Institute of Environment and Sustainable Development. His research interests include metal(loid)-plant interactions with the perspective of sustaining agricultural productivity and for using plants for the remediation in affected sites. 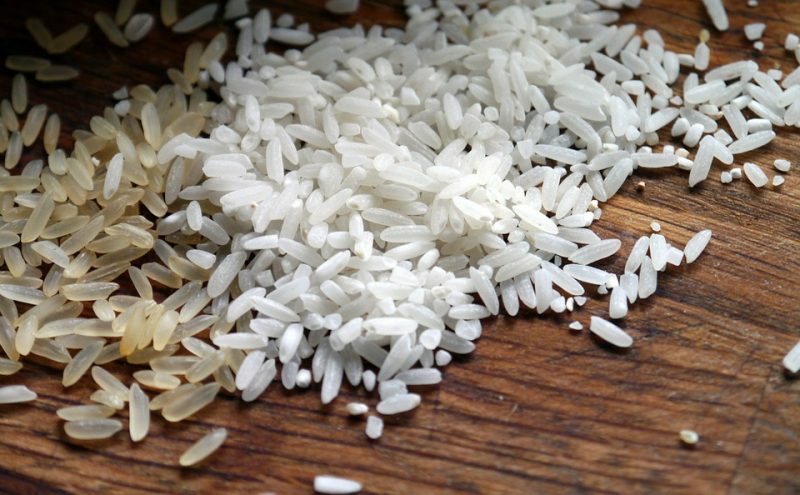 A major focus is to develop methodologies or agronomic practices for growing rice having negligible arsenic content in grains. .